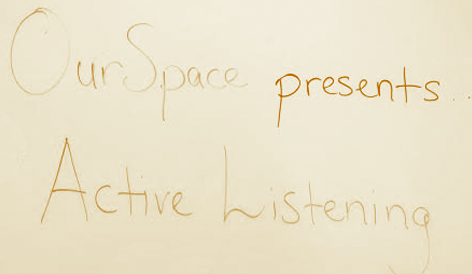 On September 24, 2015, OurSpace hosted an active listening workshop at the 519 Church Street Community Centre in Toronto, Canada. The workshop was facilitated by Cameron McKenzie, a registered social worker who sits on the OurSpace Working Committee and is currently completing his PhD in Health Policy and Equity at York University. – paying attention to non-verbal behaviour (e.g., eye contact, use of phones). – ensuring that the atmosphere in which the conversation takes place is appropriate for the nature of the conversation. 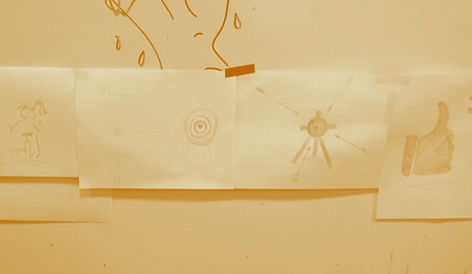 Cameron went on to highlight some other key skills involved in active listening, including paraphrasing, which shows that you’ve listened and you understand what the person has said (note: it does not involve giving your own interpretation of a person’s situation). Cameron then made a connection between active listening and mindfulness. Mindfulness involves being full present in the moment. Thus active/mindful listening means really concentrating during a conversation to refocus on the individual with whom one is speaking when our minds stray. – paying attention to non-verbal behaviour. – avoid labeling/making quick judgments. Cameron noted that in such situations, conflict can also be resolved effectively by using “I” statements and asking “what” questions as opposed to “why” questions. For the final activity, participants were put in groups of three. Each group was given a case scenario. 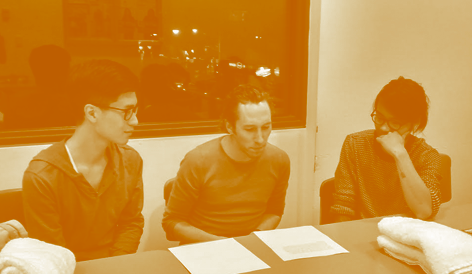 Two individuals engaged in a role play (one speaker, one active listener) and the third person observed the interaction. Each group reported back to the larger group,discussing some of the unique issues highlighted in their case scenarios (e.g., cross-cultural communication). 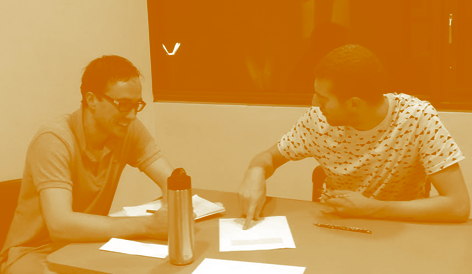 Thus, after participants had engaged in a conceptual discussion about active listening, they were actually able to apply some of the skills they learned, putting theory into practice. Sad you missed out? No worries: OurSpace’s next workshop will be taking place on October 24, 2015, from 1-3 pm at the 519 Church Street Community Centre. The topic of the workshop will be internalized homophobia. We hope to see you there!